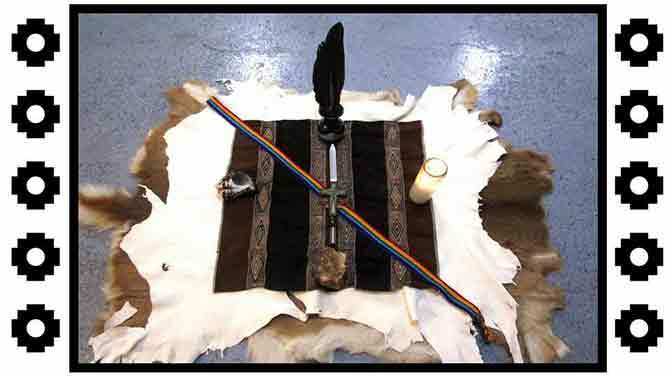 Join up for ceremony and shamanic journey. Please bring a snack to share if you wish. Ayni: Love offerings appreciated for Hollis rent.